Od sierpnia zeszłego roku Ciepłownia Miejska w Wodzisławiu Śląskim produkuje w kogeneracji energię elektryczną i ciepło z wykorzystaniem agregatu gazowego HE-EC-2000/2151-MTG2000-GZ. Zespół osiąga bardzo dobre parametry. 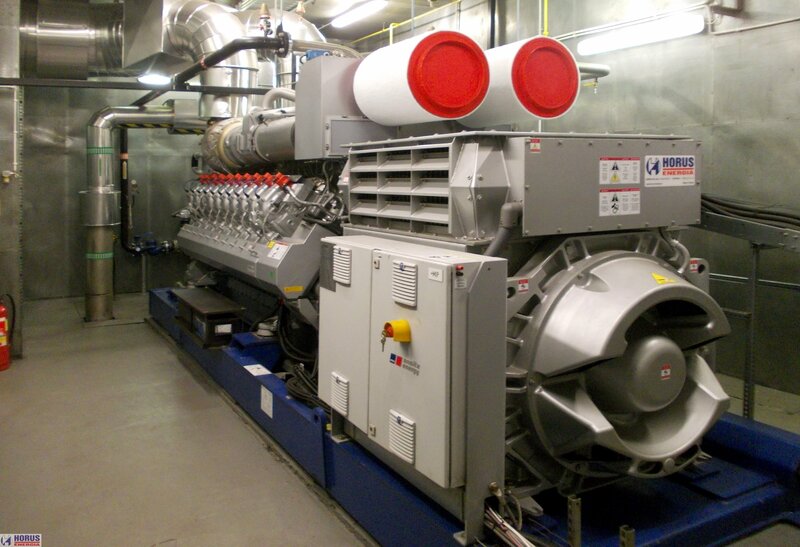 The cogeneration set is powered by a 20V MTU engine and replaced the previous, a few years old GE Jenbacher unit. 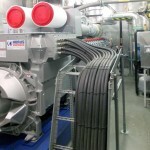 The electrical power output of our unit reaches 2 MW, and the heating output reaches 2,15 MW. 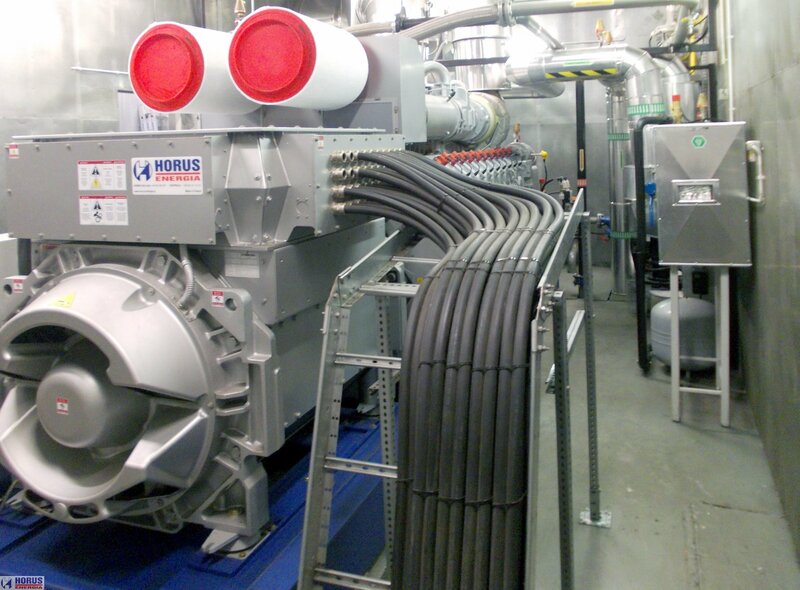 Generator set made by Horus-Energia fulfills the requirements given by the Heating Plant, moreover – it exceed them. The electrical efficiency reaches 43,86%, which added to heating efficiency, gives us the overall efficiency value of 88,21%! The emissions also present good results: NOx is below 480 mg and CO is below 90 for Nm3, which fulfills the European emissions norms requirements and enables to produce environment-friendly energy. 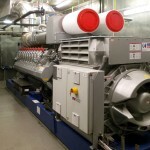 The high efficiency of producing energy in cogeneration as well as the low influence on the environment allows for the cogeneration units to be seen often as a perfect solution of power supply.